The fall season comes a little later to our neck of the woods than most…and that’s a good thing! Our Indian summer weather allows us plenty of time to get all those grapes harvested before the first rains come. Another two weeks and all our vineyards from around Northern California will be harvested. 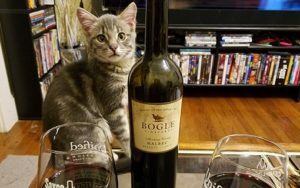 It would be a shame if any clusters got left out of your favorite bottle! Enjoy fall, wherever you may be! 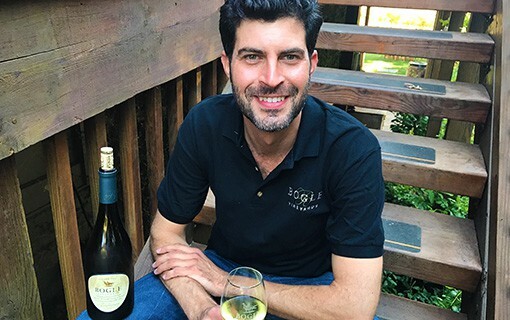 As one of Bogle’s longest tenured employees (starting as our winemaker way back in 1992) Chris has always kept our goal of quality in the forefront. 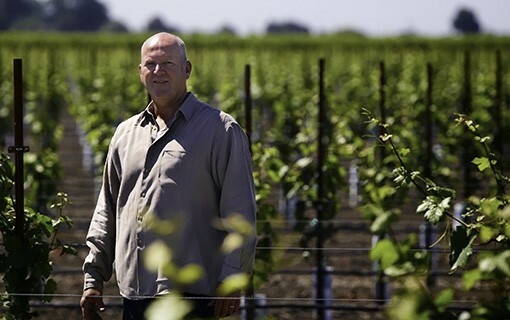 Here he talks about his year-round effort to bring in the best winegrapes in California. The most powerful rule in modern and traditional wine making is a simple one. To make exceptional wine, you must begin with exceptional grapes. While we have 1600 acres of our own vines in the Delta, we rely on other appellations in California to grow some the best grapes for some of your favorite wines. Our best Chardonnay comes from the acres surrounding our winery in the Delta. The grapes we use in our Old Vine Zinfandel originate in Amador County and Lodi. 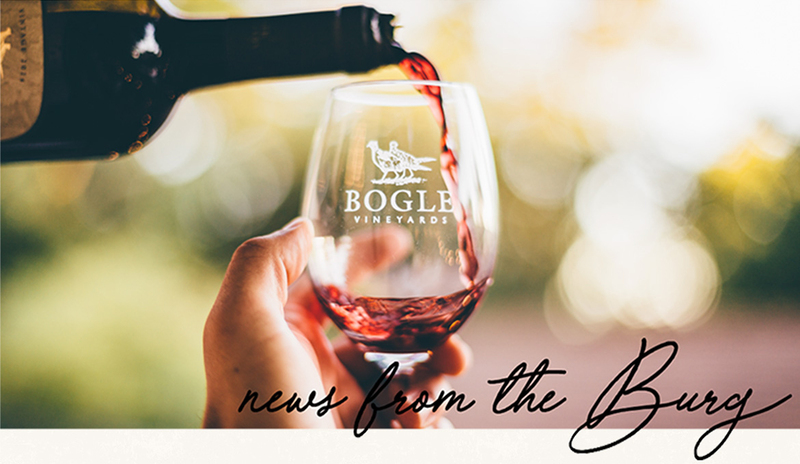 Sonoma County and Paso Robles grow intense and concentrated Cabernet Sauvignon while our award-winning Pinot Noir is grown in the Russian River Valley and the Arroyo Seco area of Monterey County. These diverse appellations bring complexity, nuance and quality to each of our wines. 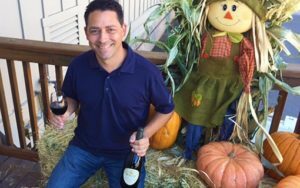 With our own estate vineyards in Clarksburg as the foundation, we then work closely with these partners in other viticultural regions of California. Every single-lane country road I turn down welcomes me in a familiar way. From rolling green hills to tractors kicking dust into the air, these agricultural landmarks are home to other farmers who care about their crop as much as we do. After a friendly handshake, we go over every detail of the vineyard. From irrigation to cover crop usages, from canopy management to tonnage expectations, we work together to ensure the vines produce the highest quality grapes. By late summer, harvest finds us walking vineyards, inspecting and tasting fruit, then determining proper ripeness and scheduling the best harvest timing. Upon delivery of these grapes to our winery, there are no surprises. Just perfectly ripe, concentrated and complex fruit, ready to be made into the most unique and delicious blend for each wine variety. And then, soon to be served at your dinner table with friends and family. Yay, fall! It’s PSL season, right? Sure, but according to a few members of our crew, it is also Chardonnay, Malbec and Pinot season. Try it with this Roasted Beet Salad with Goat Cheese and Almonds! Try a glass with these Lamb Chops with Blueberry Demiglaze and Sweet Potato Mash! Try it with Italian Fall Soup!